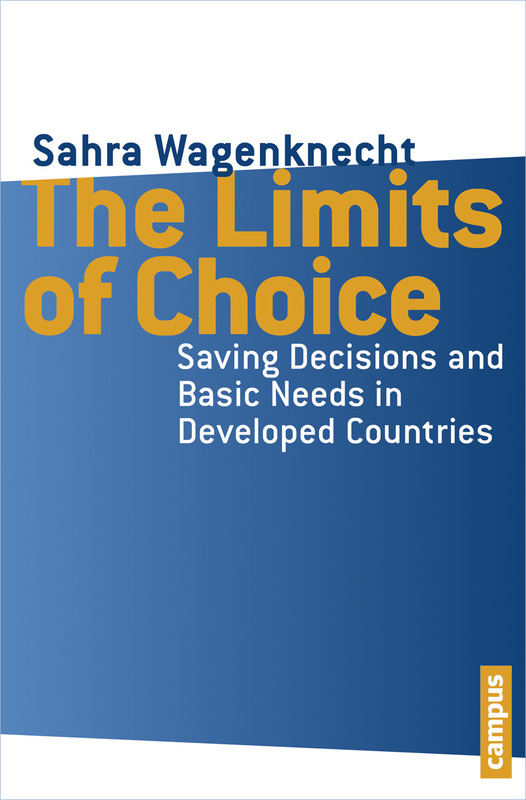 In The Limits of Choice, Sahra Wagenknecht examines household saving decisions and basic needs in Germany and the United States, based on official data from both countries from the 1950s to present day. Arguing against the hypothesis that assumes consumers optimize their consumption intertemporally based exclusively on their permanent or lifetime income, Wagenknecht proposes a rule of thumb, according to which consumers will save if their current income exceeds basic expenditure, while they will demand credit when income can no longer meet basic needs. 2. Do Standard Models of Saving Match the Facts? 2.4 Do the Elaborated Models Perform Better? 4.1 How to Identify Basic Needs? 5. Does our Model Match the Facts?